If It's Too Loud...: Someone's Making a Documentary about Mojo Nixon?!??!!?!?!? 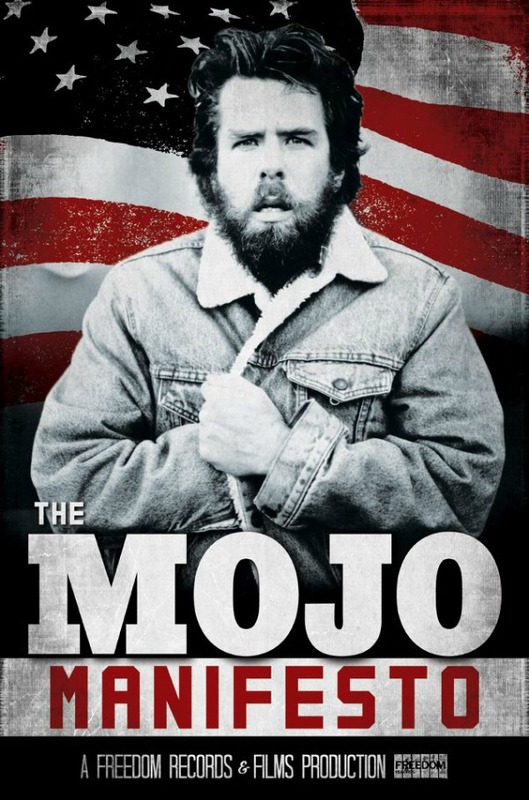 Someone's Making a Documentary about Mojo Nixon?!??!!?!?!? I never would have thought of the possibility of a Mojo Nixon documentary, but now that one is on its way, I can't think of anything else. The politically charged and always hilarious hillbilly punk cult icon, who sang such classics as "Tie My Pecker to My Leg" and "Debbie Gibson is Pregnant With My Two Headed Love Child" will be the subject of The Mojo Manifesto in 2014. Freedom Records & Films released a two-minute teaser for the film. Right now there is a website for the film with the promise of a Kickstarter to come shortly. To keep updated on the progress of this project, "like" them on Facebook and follow them on Twitter. Make sure to check out the preview at the official website for The Mojo Manifesto, and for more info on Mojo, check out his website.